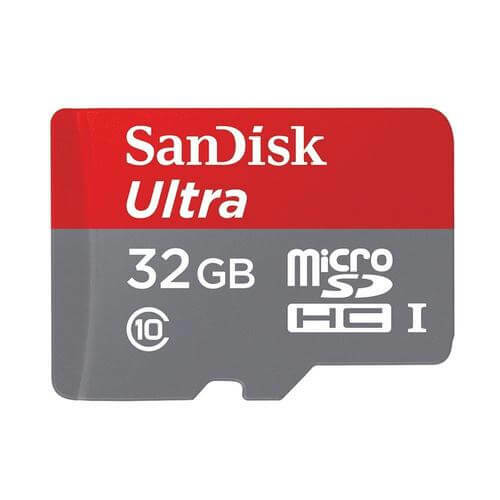 This list contains the Sandisk 32GB Memory Card price. 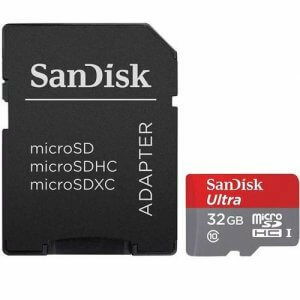 Sandisk memory cards are affordable and high quality. 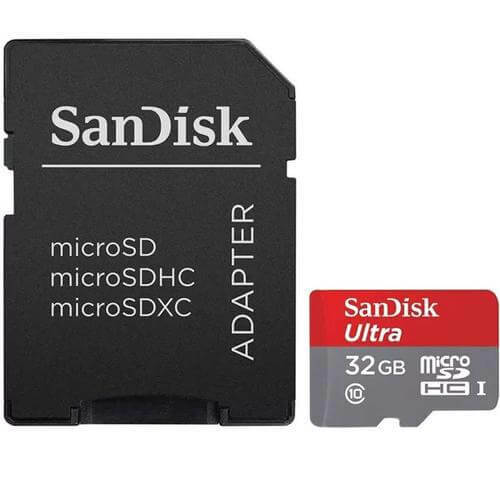 32GB Memory Cards are extremely popular among smartphone users.This memory card provides a high storage capacity for your electronic devices like mobile phones and tablets. The class 4 variant offers a transfer speed of about 4 Mb per second, and is ideal for mobile phones. The class 10 variant on the other hand, has transfer speeds of up to 30 Mb per second and is also UHS-1 enabled. 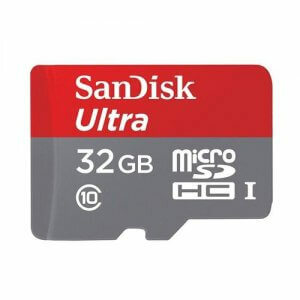 While the former is not capable of storing videos recorded in full HD, the latter can support 1080p video and is therefore much more suited to camcorders. The class 10 variant also supports faster multi-tasking and app response times, also allowing the user to shoot photos at twice the speed. 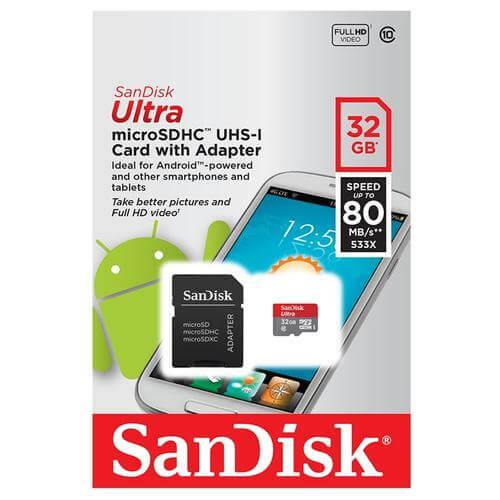 This card also comes with the SanDisk Memory Zone App, which allows you to store all your files online in one place for easy access. 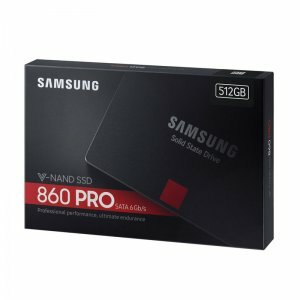 Besides this, it is equipped with features such as Secure Access which allows for password protection of data and Error Correction Code to identify and correct errors made while transferring files. It made of durable material, so that it is temperature proof, water proof and even x-rays proof. 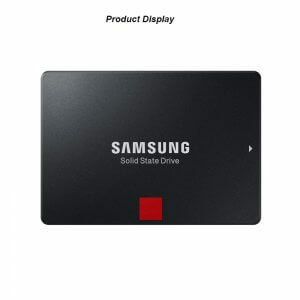 It is compatible with most electronic devices on the market. 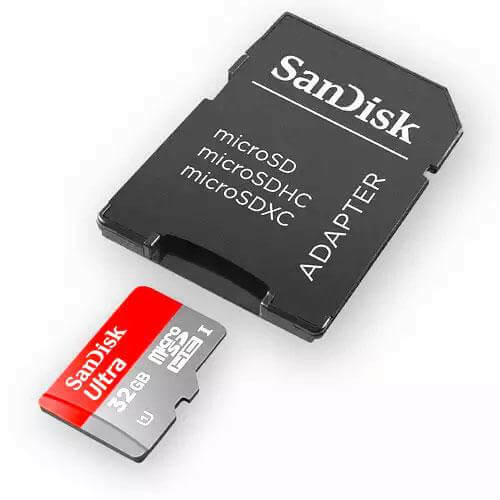 It works best with the SanDisk MobileMate Micro reader, which turns it into a USB device.